Hee Seo in Le Corsaire. Photo: Rosalie O'Connor. 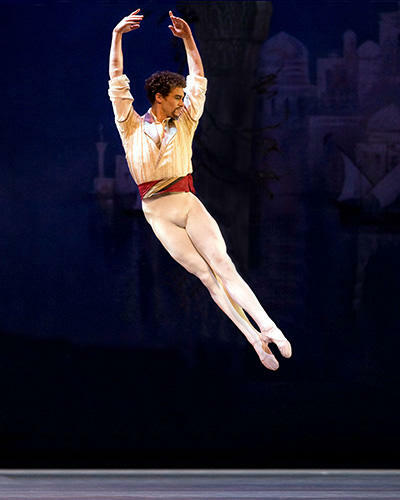 Cory Stearns in Le Corsaire. Photo: Marty Sohl.